Wiseman, Beth. Clipston, Amy. Reid, Ruth. Irvin, Kelly. 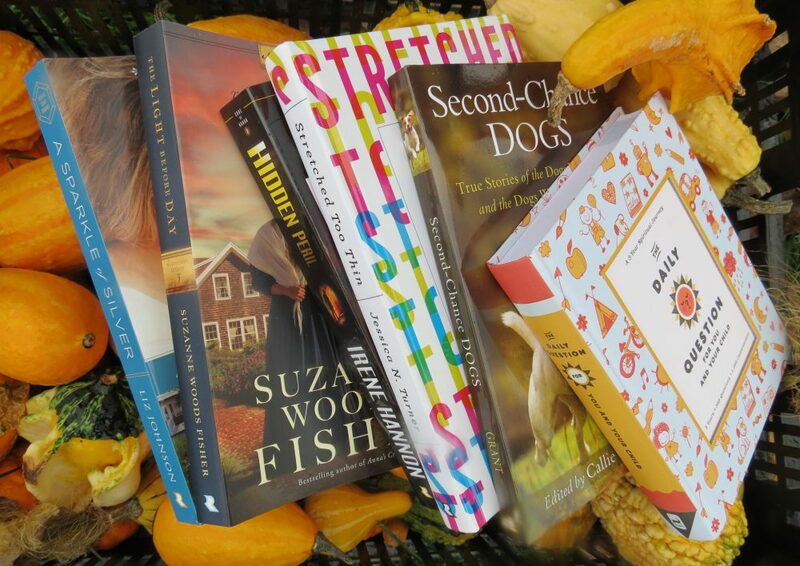 An Amish Christmas Love: Four Novellas. Nashville, TN: Thomas Nelson Publishing. 2017. 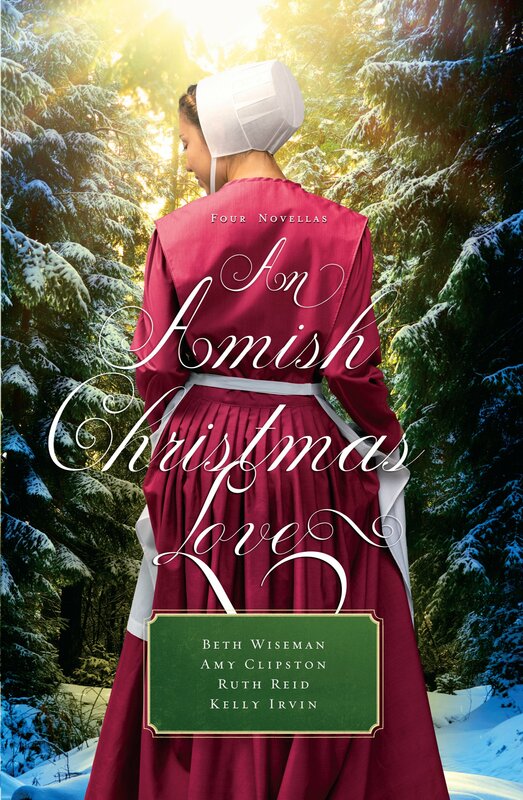 Containing four Christmas novellas (Winter Kisses, The Christmas Cat, Snow Angels, and Home for Christmas), the new collection in An Amish Christmas Love is written by several successful Amish authors. Filled with stories surrounding Christmas, each well- developed short story is similar yet unique. Heart-warming, faith-filled and Christmas-themed, these Amish genre novellas are sure to help celebrate the Christmas season. Already enjoying the four authors’ writing in this new Christmas compilation, I knew it would be a perfect addition to my Christmas seasonal books. Liking to read these special stories around the Christmas time, I truly enjoyed this collection. Though all were good, I especially connected with The Christmas Cat due to the subject and author. Quick to read yet filled with the Christmas message, An Amish Christmas Love is meant to be shared. Perfect for a library or personal collection, you cannot help but be warmed. Bridgeman, Hallee. Christmas Star Sapphire: A Novella Inspired by the Jewel Series. Winchester, KY: Olivia Kimbrell Press. 2015. Though never having read any previous books in the Jewel Sapphire collection, I certainly did enjoy and appreciate this novella inspired by that series. 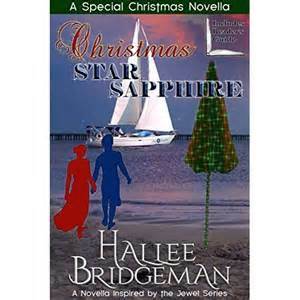 Full of faith, misunderstandings, romance, forgiveness and a few surprises, Christmas Star Sapphire is perfect for the season (although I did read it a bit later than the Christmas season). Complete with a reader’s guide and suggested luncheon menu, some of the included recipes were absolutely delicious. Author, homemaker, blogger, chef and coffee lover, Hallee Bridgeman puts God first in her life and hopes to be a blessing to others…such an example! Vogt, Beth. 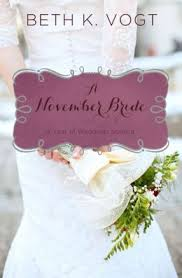 A November Bride: A Year of Weddings Novella. Grand Rapids, MI: Zondervan. 2014. 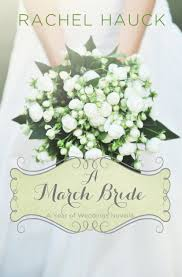 As the ending to A Year of Weddings series, this was a fun-filled novella perfect for this busy time of year. 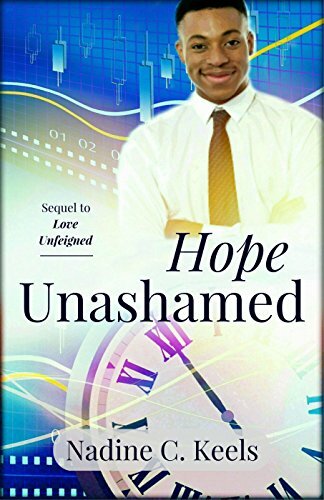 Light-hearted yet with a good message, this short contemporary romance is actually quite relevant today (text messages, Food Network). As a new author for me, Beth Vogt will definitely be an author I read again as I appreciated her sense of humor and developed characters in her writing. The entire Wedding series was a delight for me…fast paced, humorous at times, and faith-filled while introducing me to several new authors. Even some of the author’s friends/ co-writers are my favorites now too! Whalen, Marybeth. 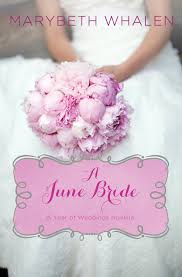 A June Bride: A Year of Weddings Novella. Grand Rapids, MI: Zondervan Publishing. 2014. A new author for me, I enjoyed her style and wit. Similar to the current reality shows, A June Bride followed a contemporary romance story. Though brief, this novella was a quick, likable, fun read for summer. 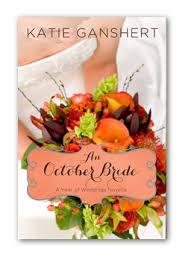 Part of A Year of Weddings series, this novella was perfect to be included in the set. Predictable yet pleasant, A June Bride was just as expected. Definitely an author I will pursue further, I am glad I read this novella as it may lead me to books I may not have previously picked up. Moseley, Meg. A May Bride. Grand Rapids, MI: Zondervan Publishing. 2014. 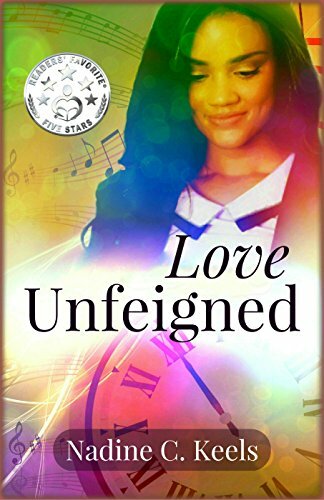 Caught pulling weeds in a church garden during a “guerrilla” wedding, Ellie finds herself face-to-face with Gray, a handsome cowboy attending his friend’s wedding. Through a quick romance, Ellie finds herself falling in love with Gray while planning her sister’s wedding and trying to convince her mom of his worth, which proves to be harder than it seems. 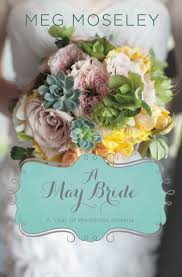 A May Bride is part of A Year of Wedding Novellas. Short, quick, sweet, funny…this novella was wonderful for a busy time in life. Though predictable, considering the brevity of the story, it was well written and enjoyable. I loved the humor with which Ellie thought to herself. The generation differences between mother and her daughters were also quite amusing albeit viable. Meg Moseley is a favorite author of mine (A Stillness of Chimes) and this novella was a nice installment to add to my wedding novella collection. Raney, Deborah. 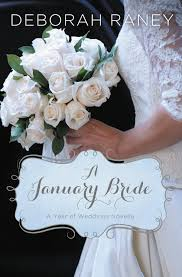 A January Bride: A Year of Weddings Novella. Grand Rapids, MI: Zondervan. 2014. Madeline Houser makes the move to be closer to her mother who is suffering from Alzheimer’s. However, much to her chagrin, she finds she is not able to meet her writing deadline due to the current construction associated with the house renovation. Arthur Taylor, a recent widower and owner of a Bed and Breakfast Inn, has just the perfect, quiet set-up for Maddie to use. Through many written correspondences as well as varied assumptions, Maddie and Art are in for a delightful surprise in their lives. Yet again a new author for me; I found I liked Deborah Raney’s style. Though predictable, the clever obstacles (assumptions) which were made kept the story sweet and moving forward. Never having been a huge fan of short stories, I sometimes now prefer the novellas after the many excellent ones I have read in the past year (this one being included). Witty yet quite possible, A January Bride was a pleasing read during this (never-ending) winter season.